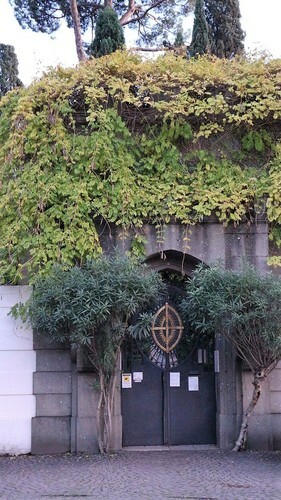 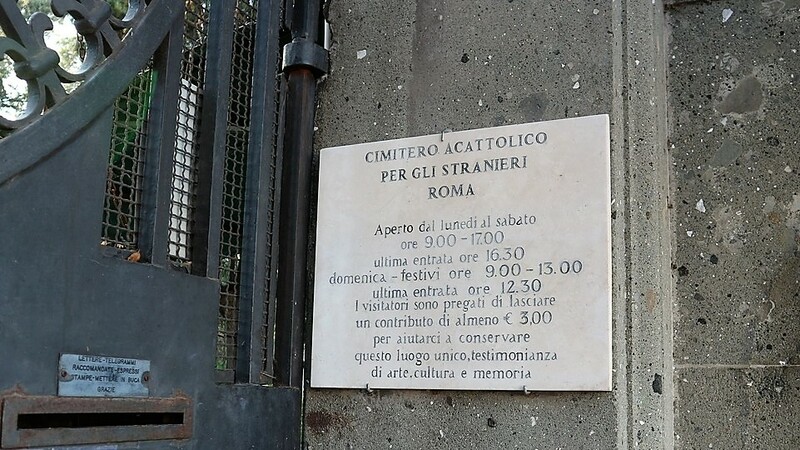 The Non-Catholic Cemetery for Foreigners in Testaccio (Via Caio Cestio 6, Rome), located at the bottom of Piramide Cestia, is also widely known as the Protestant Cemetery, even though it contains the graves of many Orthodox Christians, Jews, Muslims and other non-Christians. It is one of the oldest burial grounds in continuous use in Europe, having started to be used around 1716. 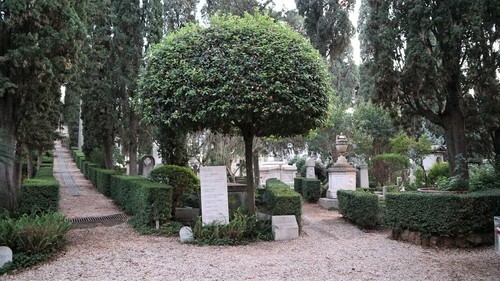 The Cemetery population is both exceptionally diverse and rich in writers, painters, sculptors, historians, archaeologists, diplomats, scientists, architects, poets and the ones related to the world of public health and medicine, as: Axel Munthe, John Bell, John Keats, Sarah Parker Remond.